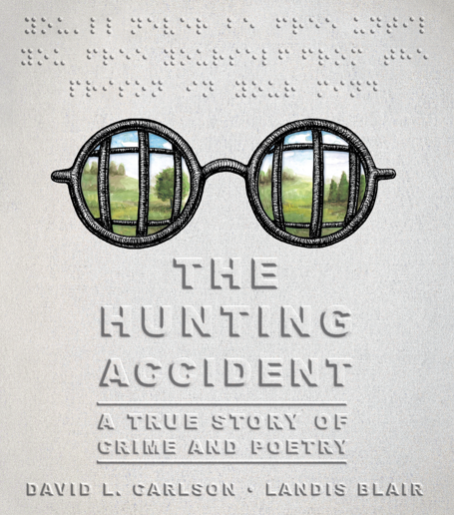 The MLA Comics and Graphic Narratives Forum Is Delighted to Sponsor a Presentation and Social Event at Quimby’s with Creators of The Hunting Accident David Carlson and Landis Blair. Here’s the Facebook invite for this event. Tags: David Carlson, Landis Blair, MLA, MLA Comics and Graphic Narratives Forum, The Hunting Accident.